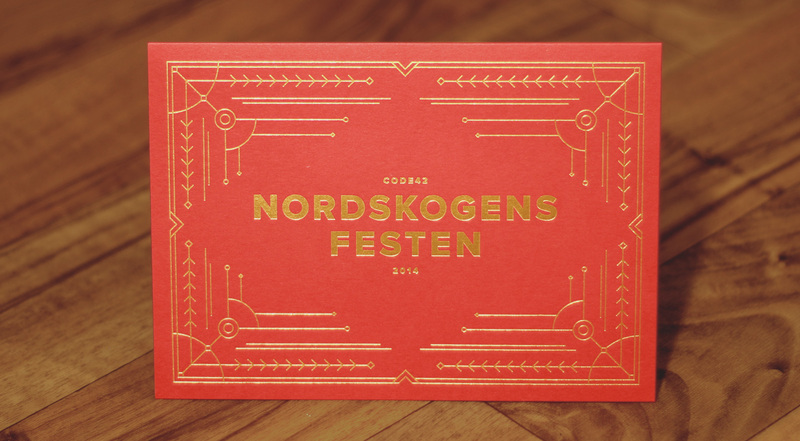 Nordskogens Festen is Northwoods Holiday Party. 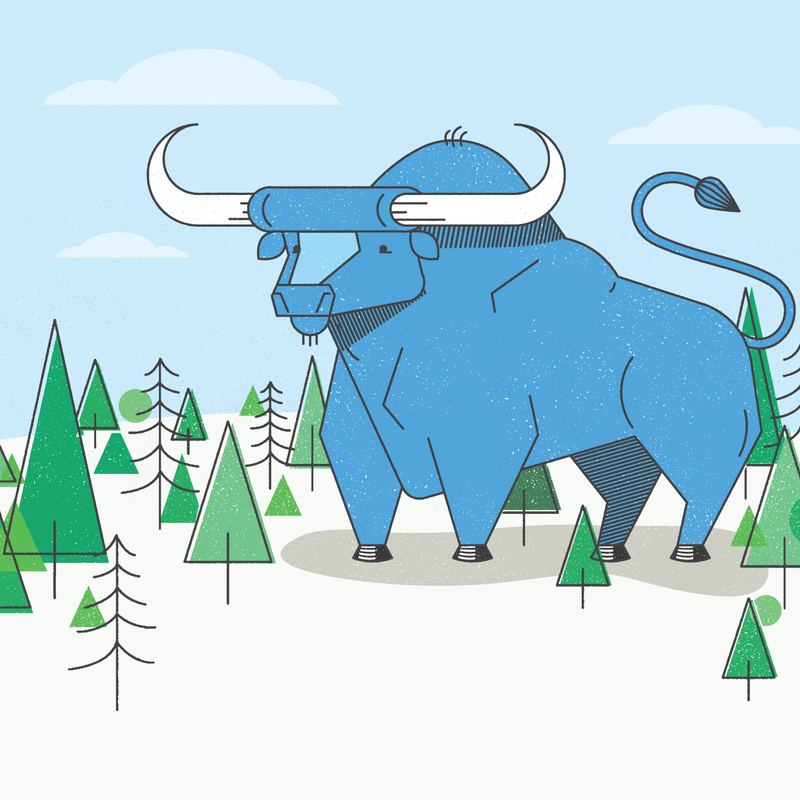 Code42’s annual holiday party took the company up the wintery north woods of Minnesota. 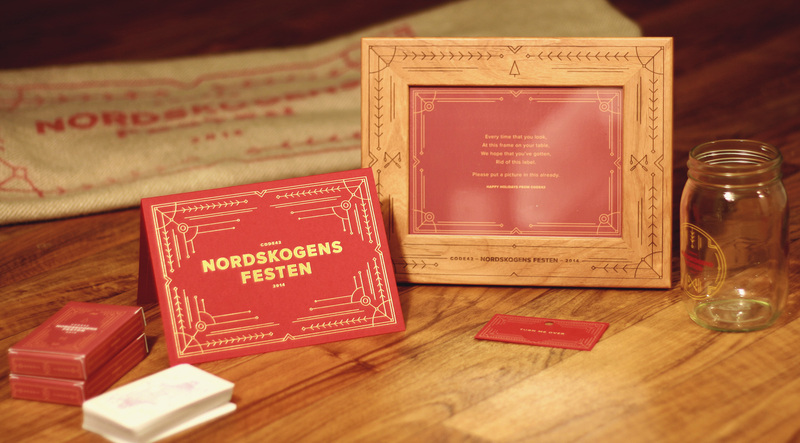 We thought it fitting to brand the party with a norwegian woodsy theme. Branded Fairbault Woolen Mill blanket, playing cards, letter pressed welcome card, laser engraved wooden picture frame, mason drinking jar.